Facebook: An Epidemic of Wellbeing? 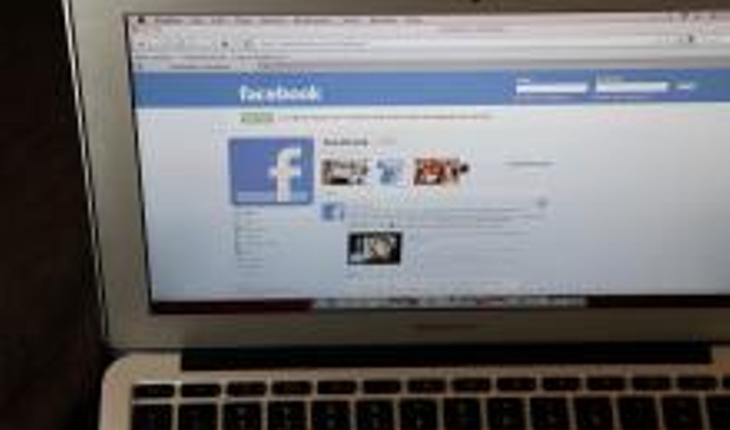 Researchers at the University of California, San Diego say that feelings are “contagious” on Facebook and that this fact could be exploited to created an “epidemic of wellbeing”. The study, published in March 2014 in the hournal PLOS ONE, analyzed over a billion status updates among more than 100 million users of Facebook in the United States. The report found that “positive posts beget positive posts”, according to a release from the university. Also, although negative posts do beget negative ones, positive posts tunr out to be more influential. The release quotes lead author James Fowler as saying, "Our study suggests that people are not just choosing other people like themselves to associate with but actually causing their friends' emotional expressions to change. We have enough power in this data set to show that emotional expressions spread online and also that positive expressions spread more than negative." The release notes that there is abundant scientific literature on how emotion can spread among people – through direct contact, in person – not only among friends but also among strangers or near-strangers. Little is known, though, about emotional contagion in online social networks. Yet in our digitally connected world, Fowler said, it is important to learn what can be transmitted through social media as well. Fowler and colleagues believe their findings have widespread implications. Emotions, they write, "might ripple through social networks to generate large-scale synchrony that gives rise to clusters of happy and unhappy individuals." And with ever more avenues for expression in a digitally connected world, they write, "we may see greater spikes in global emotion that could generate increased volatility in everything from political systems to financial markets." "If an emotional change in one person spreads and causes a change in many, then we may be dramatically underestimating the effectiveness of efforts to improve mental and physical health," said Fowler, co-author of the book Connected, "We should be doing everything we can to measure the effects of social networks and to learn how to magnify them so that we can create an epidemic of wellbeing."